What happens when you cross the border into the United States with your e-wallet? We know that you must declare currency and all monetary instruments if the total exceeds $10,000. So we searched the U.S. Customs and Border Patrol (CBP ) website and the currency declarations page link to Fincen.gov which is the U.S. Department of The Treasury Financial Crimes Enforcement Network website. After a number of searches we were unable to find relevant information for searches on electronic currencies, crypto-currencies, or even the most popular of them: Bitcoin. Crypto-currencies are definitely not legal tender. Based on the description of the CBP website they are also not negotiable financial instruments. The CBP website states personal checks that are endorsed, securities such as stocks and bonds that are in bearer form, and travelers checks, all of which are basically ready to use the same as cash, must be reported. We hit a snag on this one. We can use our electronic wallets to buy goods and services the same way as we use cash. An electronic wallet on a phone has the cash sitting on the phone and not in a bank account. It is ready to spend the same as legal tender and does not need to be transferred. It seems to work like cash but again, since it is it’s own currency and not backed by a government as legal tender, it escapes the definition of a currency that requires reporting. A transfer of funds through normal banking procedures which does not involve the physical transportation of currency or monetary instruments is not required to be reported by the individual. Since the Customs and Border Protection (CBP) does not collect duty on regular currency, we would expect an e-wallet with crypto-currency should be free from any border crossing penalties. 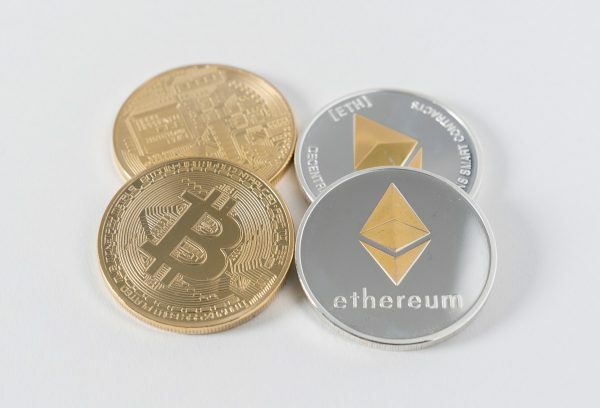 There may well be a definite downside in the fact that “Failure to declare currency in amounts more than $10,000 can result in its seizure.” When we consider these two points and the results of our searches, we feel it is best to declare the value of the crypto-currency in your e-wallet and let the CBP assign a U.S. dollar value due to the volatility in pricing. Until the U.S. finance laws change, crypto-currency is not yet a negotiable monetary instrument and your e-wallet appears to be off limits. Have you recently been found inadmissible after being questioned when trying to cross the U.S. border? We can help. Pardon Services offer free, private consultations to assess your case. Simply call us at 204-453-0099. This entry was posted in Blog and tagged bitcoin, border patrol, cbp, crypto-currencies, customs, e-wallet, united states. Bookmark the permalink.